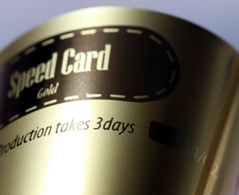 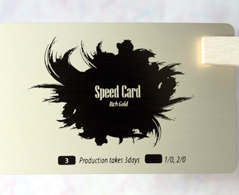 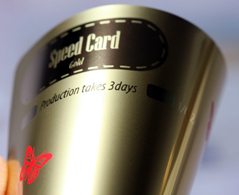 Glossy, thin gold plastic material, Rounded corners. 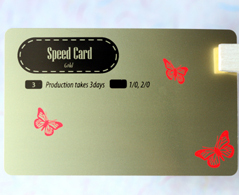 Glossy, thin rich gold plastic material, Rounded corners. 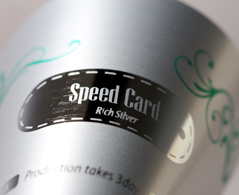 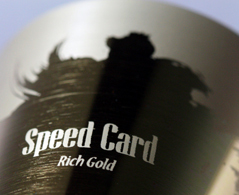 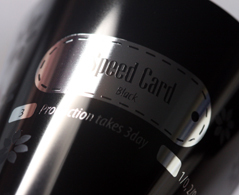 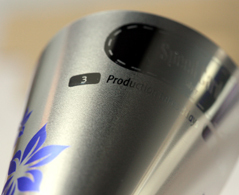 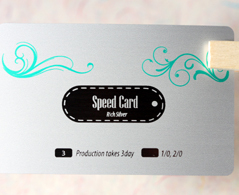 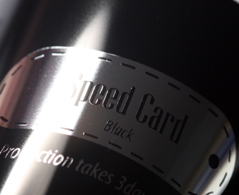 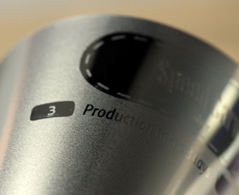 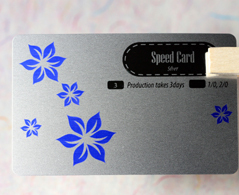 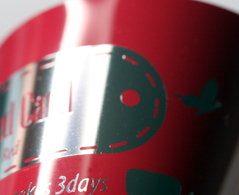 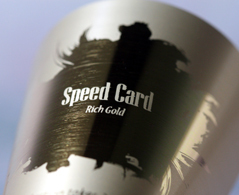 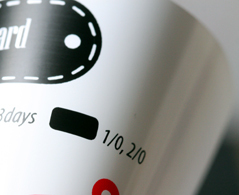 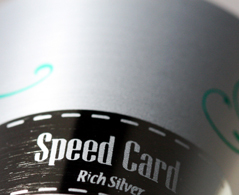 Glossy, thin rich silver plastic material, Rounded corners. 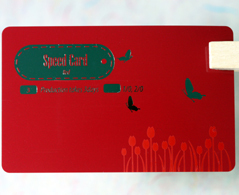 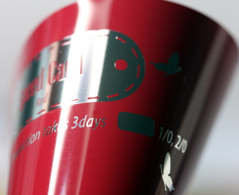 Glossy, thin red plastic material, Rounded corners. 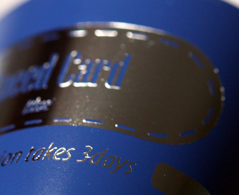 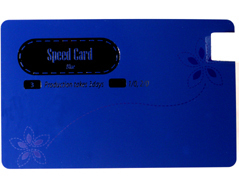 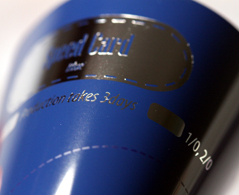 Glossy, thin blue plastic material, Rounded corners. 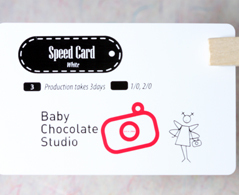 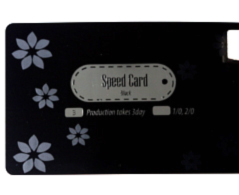 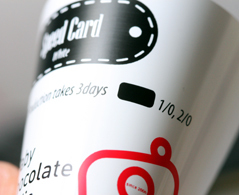 Glossy, thin white plastic material, Rounded corners.